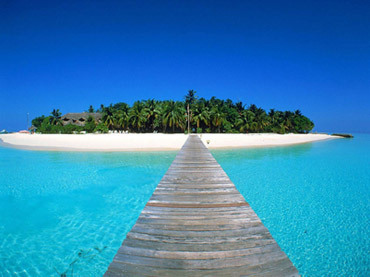 Spend an exotic vacation in the paradise Islands of Maldives. 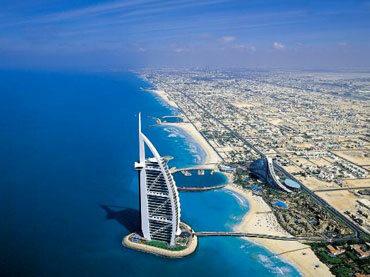 Step into a world of luxury in Dubai. 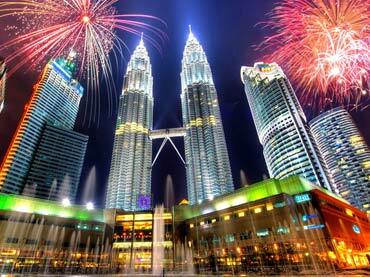 Kuala Lumpur...Experience the federal capital and most populous city in Malaysia. 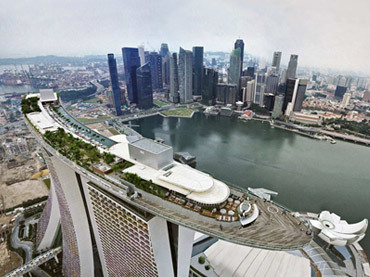 Fun vee city Adventure, Sentosa island and many more. 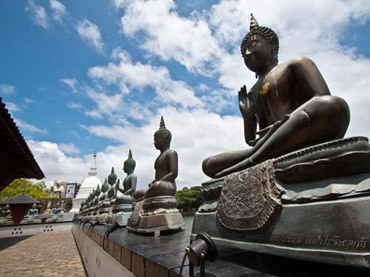 Sri Lanka cultural and heritage tours take travelers through the length and breadth of this magical island.